As jazz dominated the popular Kolkata's nightlife allowing space for other genres like pop, rock and disco towards the 1970s, the guitar had become a central piece around which this music revolved. The Mecca of Western Music in India was evolving. Despite there being a dearth of venues today, musicians do not compromise on creativity and choose to do what they want, art being more important than money. This has resulted in a number of instrumental outfits across diverse genres and three generations. “Words can be limiting when you’re trying to express a lifetime of experiences,” says Mainak (Bumpy) Nag Chowdhury, whose fusion alternate jazz band Kendraka is one of the first original instrumental acts from the city. Started in 2008, its music rotates inside polyrhythmic ideas on extraordinary signature patterns. “Kolkata is a paradox. On one hand, it lets you be who you are. On the other hand, it is an irritatingly unprofessional city. As a race, Bengalis are lazy, yet intellectual and progressive. We have successfully imbibed British culture yet fought for independence. Our culture is deep-rooted and it is not unnatural that Kolkata has been a musical hub,” he says. Two other projects that Chowdhury is a part of, along with drummer Gaurab Chattopadhyay, are - psychedelic Hindustani rock based Kolkata Jam Masala with French guitarist Paul Brook and Ethno Jazz Project featuring sarod player Arnab Bhattacharya. 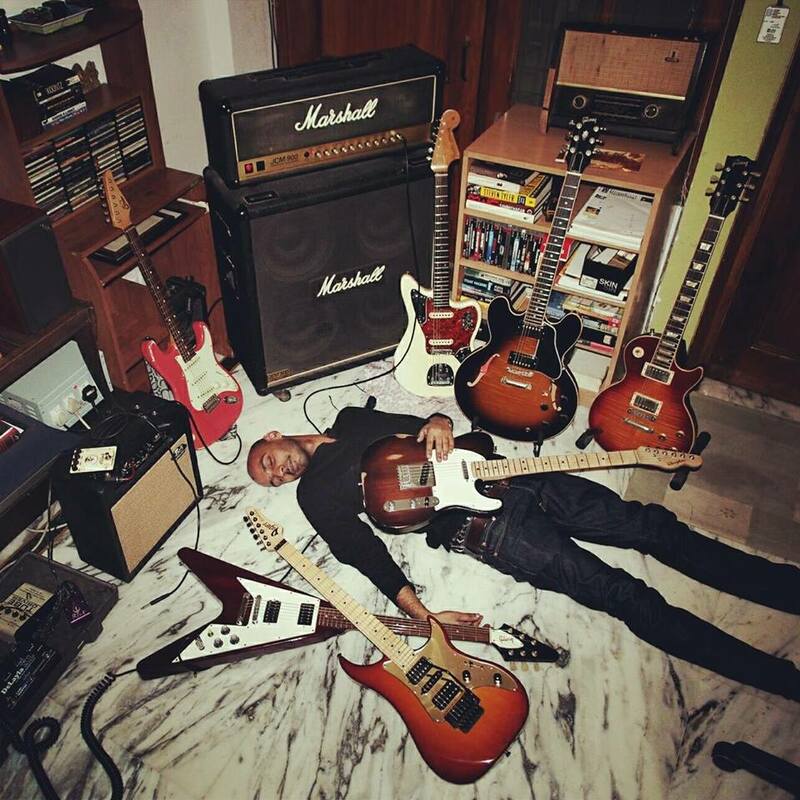 Guitar aficionado Bodhisattwa Ghosh ventured into such sonic territory with Kendraka when it started back in 2008. 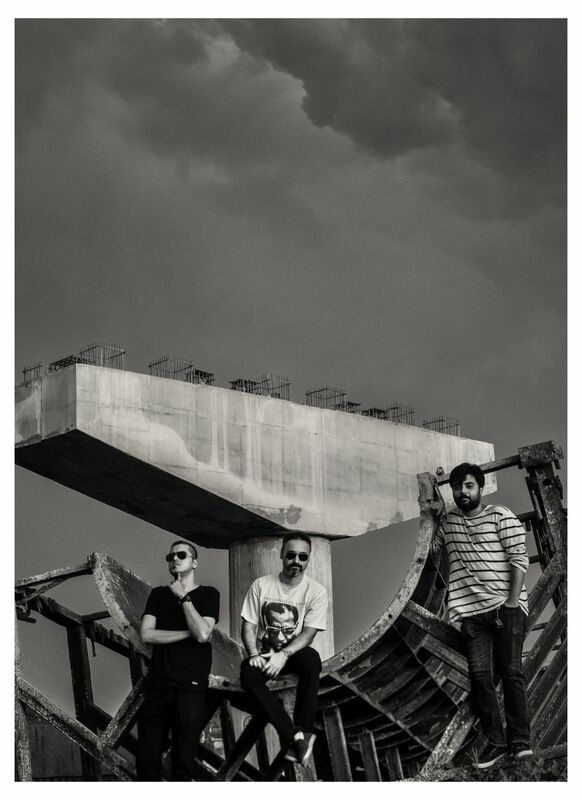 Today, his experimental ‘dark’ jazz outfit, The Bodhisattwa Trio, is breaking boundaries not only in uncovering limitations of their instruments but conventional sound as well. Their music is terrifyingly intense, tending towards apocalyptic impressions. The dense onslaught is bound to raise hairs all over the body. “What we are doing now is expressing emotions without words. But Kolkata’s atmosphere is hostile towards such out-of-the-box music,” he says. The vivid creations of guitarist Srinjay Banerjee are miles apart from the dreamy delights of Shonai, the outfit of keyboardist Arunava Chatterjee, who is also a part of the new-fangled and free music of Abhind. Their album ‘From Kolkata’ originates from French bassist Pierre Antoine Lasnier’s perspective of life in the city. The Latination perhaps the only authentic Latin jazz band in the country, which can flexibly cater to dance crowd as well serious listeners, was started in the city until band-leader Emmanuel Simon shifted base to Mumbai. 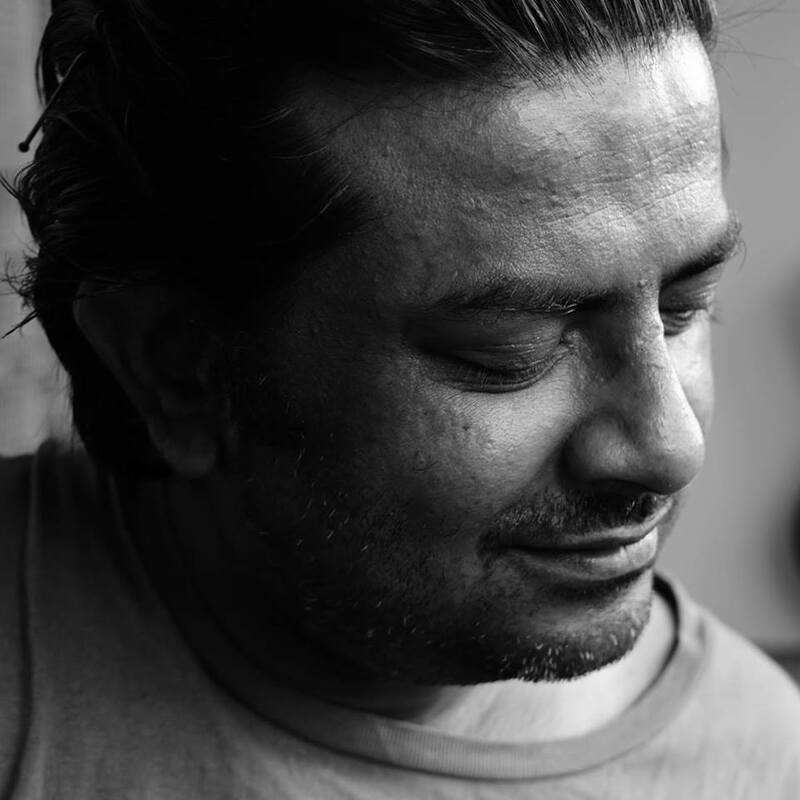 Another person who has made Mumbai his home for the past decade is fingerstyle guitar virtuoso and music director Neil Mukherjee. From making the groundbreaking album ‘Poth Gechhe Benke’ with Krosswindz, where all the songs are written by him, to working with A.R. Rahman and winning several accolades for the soundtrack of ‘Meher Jaan’, Neil’s journey has been quite something. Add to it an album ‘Local Guitar’ with percussionist Yadhunandan Nagaraj. This unusual and stellar piece of work, containing elements of flamenco, blues, Carnatic and western classical, is capable of making a listener oblivious to everything except the music once it starts playing. A one-off experiment of rhythm jam with only percussion instruments at a cafe resulted in a band called Unity Village. All four members are students of Afro-Cuban maestro Monojit Datta, and are part of different city bands for the past two decades. They play a polyrhythmic potpourri from all over the world, primarily leaning towards Afro-Cuban, Middle Eastern and Yoruban along with Indian folk, exploring the roots of rhythm. A similar percussive rhythm band is Beat Blasters which strives to create the melody out of beats through various percussion instruments like drums, thumba, bongo, didgeridoo and unusual melody instruments like xylophone, hapi drums and balafone. 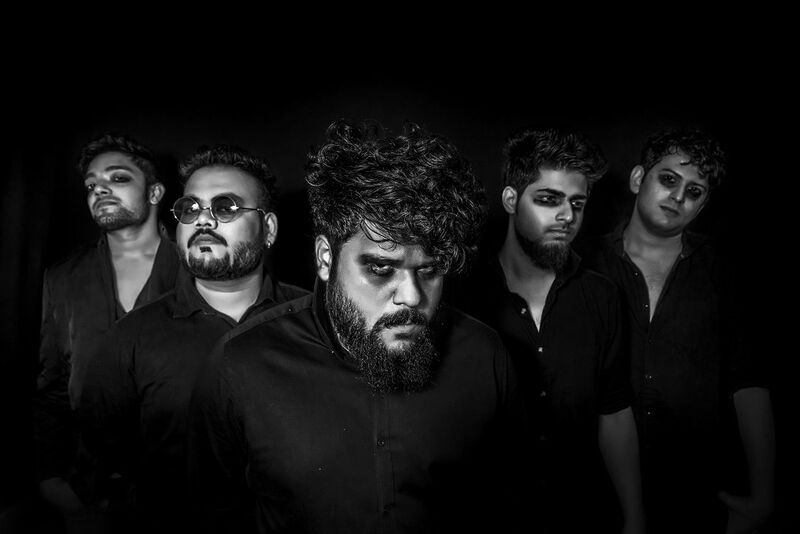 Guitarist Sukhendu Chakraborty’s brainchild The Project: Trident is a djentstrumental solo outfit, mixing audio and visuals where a modern metal sound blends in with ambient soundscapes to create something unique. Multi-instrumentalists John Paul and Sudipto Paul are also actively engaged in creating their own versions of one man bands, respectively. Tamal Kanti Halder’s ambient EP ‘Delirium’ is a perfect companion for unwinding after a tiring day. Arko Mukhaerjee, renowned for his vocal prowess, came out with an instrumental acoustic album last year called ‘The Lion and the Hamster’. It is a modern day fairytale told through eight tracks, along with hand-drawn pictures depicting each track, pertaining to some experience in Arko’s life. The physical copy is fashioned like a kids’ storybook, replete with pictures and text, with the CD tucked in at the back. Amidst the young crop, two bands stand out - Motif of a Cube and Rahaas. Though both are dormant for now as members are in other cities for studies, their music has enthralled audiences everywhere they’ve played. While the former dabbles in creating sounds from singular motifs and provoking conventional rhythm structures at the backdrop of hard-hitting progressive jazz, the latter plays experimental, progressive music using designs of Indian classical music. Three-year-old The Radical Array Project is unusual because the sound was designed around a violin instead of the traditional electric guitar, as heard with most progressive rock bands. They made a name playing covers of famous movie themes. Today, the band finds itself as a regular in the college circuit all over the city and West Bengal. Though they recently acquired a vocalist as doing certain covers require it, their EP ‘Obliviate’ is instrumental. While their sound’s base hinges towards hard-hitting metal, the synthesizer and violin take it into spacey, illusionary realms, with sparse electronic effects used to spice it up. Subhagata Singha a.k.a. Rivu is a musician of the future. Electronic loops and effects serve as the rhythmic soundscape on which he plays the guitar. While the nature of his sound may fall under the broad umbrella of electronica, it is based on progressive rock with melodies taking on shades of pop and metal. He has recently released an astral concept album called ‘The Incredible Journey of Light’. Last but not the least, two acoustic bands – The Big Other and Dot Three – have been turning heads with strange music. With very few gigs under their belt in the past few months, these bands are absolute newbies. The Big Other is an ensemble which plays gypsy jazz, Jewish tunes, chamber music, as well as Robindrosongeet and modern Bengali songs.